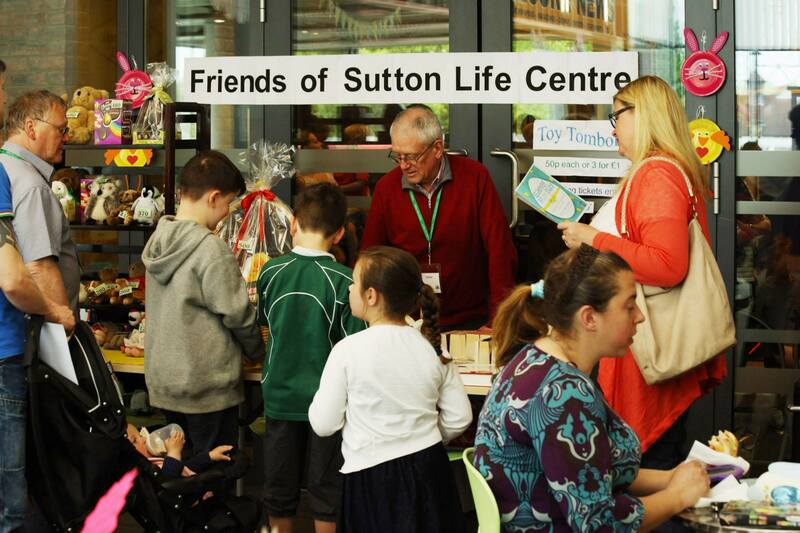 The Friends of Sutton Life Centre is a group formed to encourage even greater use of the centre through a varied range of activities and to raise funds to pay for extra items which will benefit its users. The Friends organise events ranging from regular movie nights and discussions about the world’s art treasures, to reading groups and computer lessons for beginners. We also assist professional staff to run activities at the Sutton Life Centre and advise ways of improving its services and activities. Our funds are generated from subscriptions, donations and events, and we are always looking to welcome new members! Membership of the Friends Group costs just £3 per year, which entitles members to reduced rates for events that are organised by the Friends. Download one of their information leaflets here: Friends of Sutton Life Centre Information Leaflet. New members are always welcome – for information on how to join please speak to a member of staff, or pick up a leaflet from the library. Alternatively, contact Sutton Life Centre on 020 8296 1287, or by email at: slc@sutton.gov.uk.